Drunk driving accidents are an incredibly serious issue affecting millions of people at some point during their lifetime. In fact, according to statistics by the National Highway Traffic Safety Administration, around one in three people will be involved in a drunk driving accident during their lifetimes. Further data by NHTSA states that more than 10,000 people in the United States die in drunk driving accidents per year. That is almost 30 people every day—one person every 48 minutes in 2017. These statistics are truly shocking, but they don’t even scratch the surface when you consider they do not include the total number of injuries caused by drunk driving accidents, which is around 800 people every day—one person every 108 minutes. 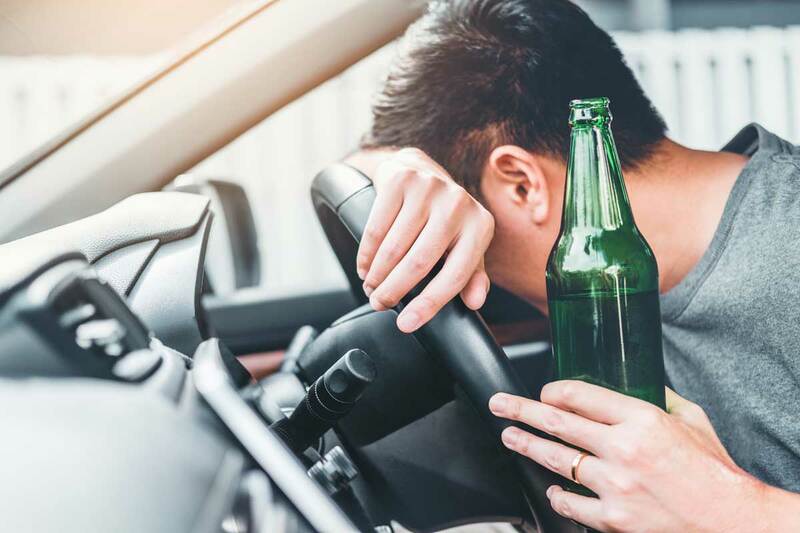 The accident attorneys at Charles Bean & Associates, PLLC understand the serious effect that drunk driving accidents can have on those involved. The personal injury accident attorneys at Charles Bean & Associates, PLLC also understand the variety of factors that can come into play with drunk driving accidents, such as repeated behavior and offenses by the drunk driver. We will use this understanding and expertise to approach your drunk driving accident case in the way that is best for you in order to get the best recovery for your injuries caused by the drunk driving accident. If you or a loved one have been injured as the result of being involved in a drunk driving accident, you should contact an accident lawyer at Charles Bean & Associates, PLLC, for a free consultation to assess your claim. The actions you take immediately after a drunk driving accident are very important to protect your right to a maximum recovery in your case. Names and contact information of all available witnesses. Names and insurance information of all drivers involved. Information and photographs of the accident scene including location, traffic lights, and timing. Do not give a recorded statement or accept a settlement offer. If you must report the drunk driving accident to your own insurance company, then do so within the required time period. However, we prefer you speak with us before you do so. You do not have to speak with any other party’s insurer. In fact, anything you say could and most likely will be used against you. Never give a recorded statement to an insurer or accept a settlement offer from the insurer unless you have talked with an attorney first. Contact the experienced accident attorneys at Charles Bean & Associates, PLLC. Call us for a free no-obligation consultation as soon as possible following an accident. We can greatly improve your case by properly preserving the evidence and getting witness statements. It is critical that you talk to us before speaking with the adjuster for the at-fault insurance.